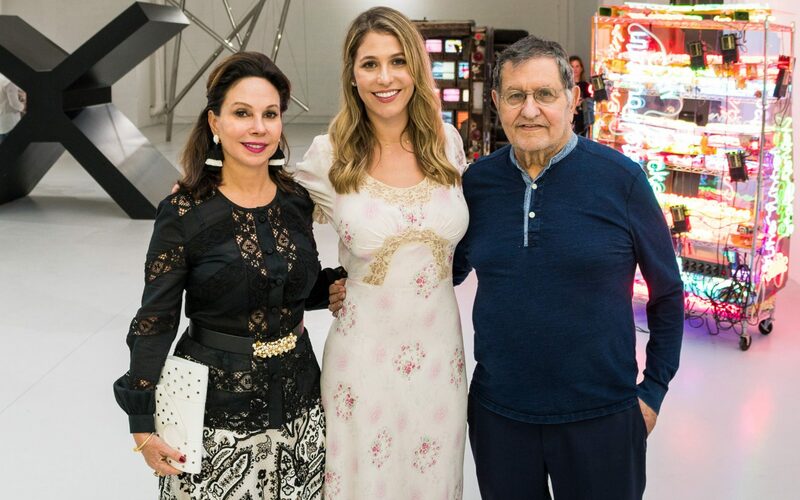 Lisa Fayne Cohen, Elizabeth Margulies, and Martin Z. Margulies. 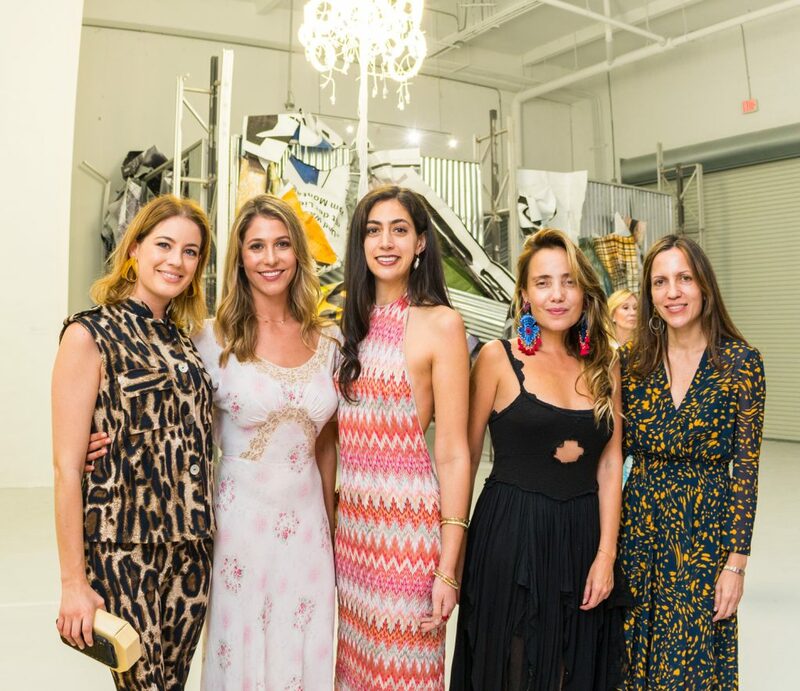 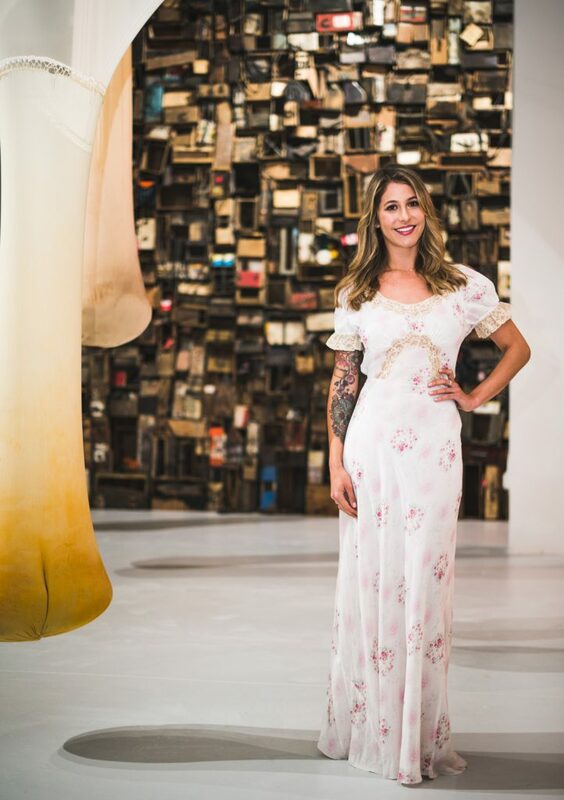 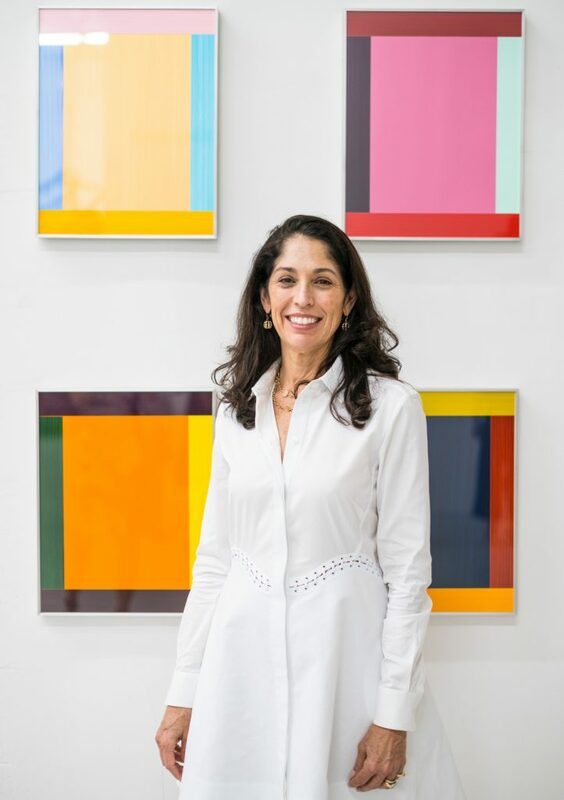 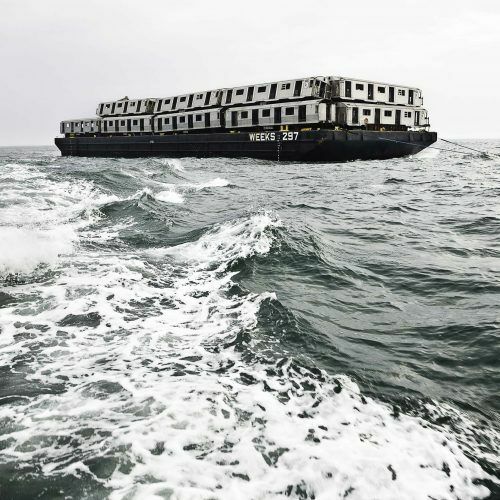 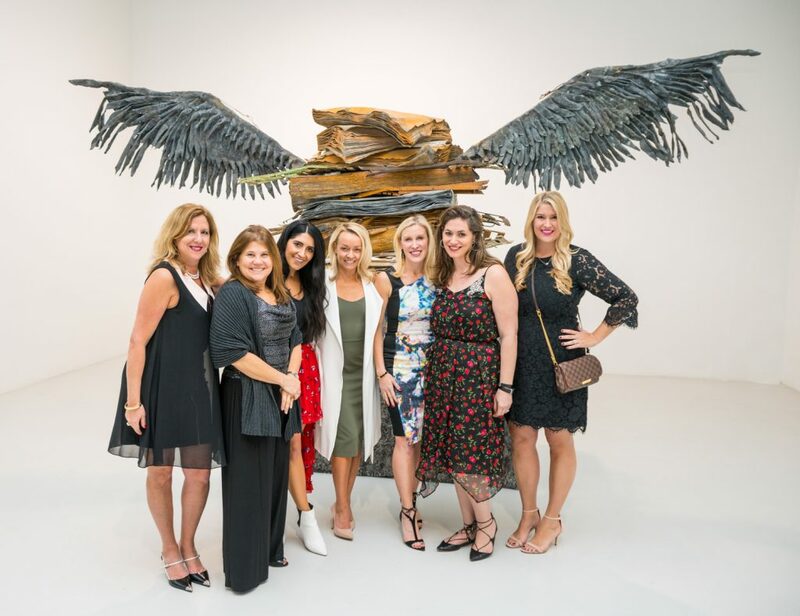 During Art Basel Miami Beach, Galerie founder and editorial director Lisa Fayne Cohen and art advisor Elizabeth Margulies invited guests to attend an exclusive viewing of the Margulies Collection at the Warehouse. 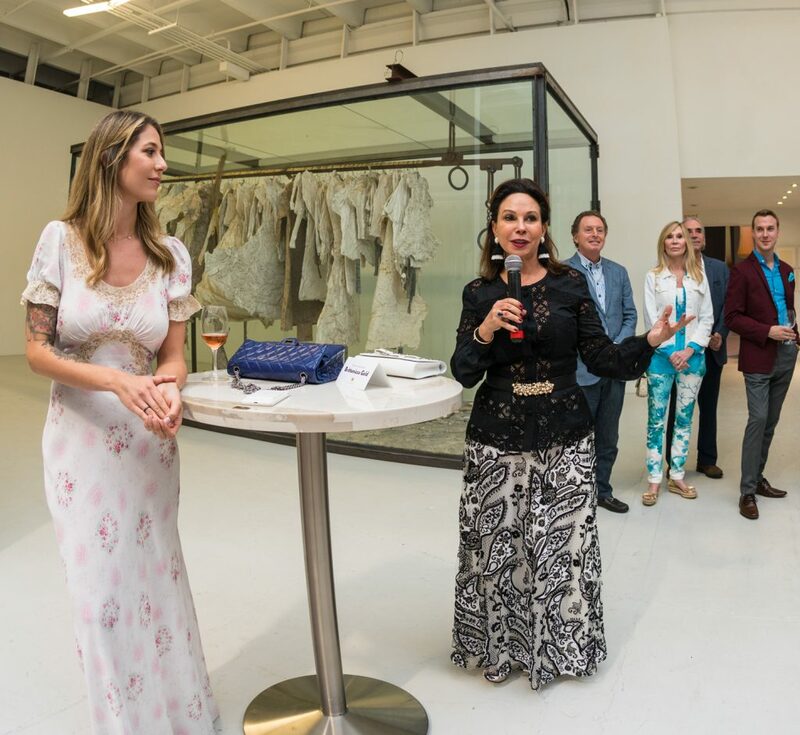 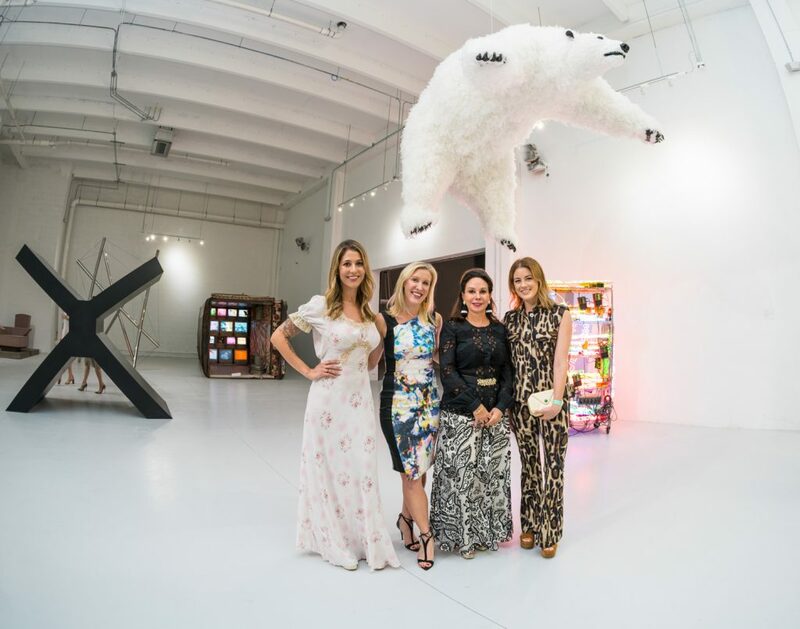 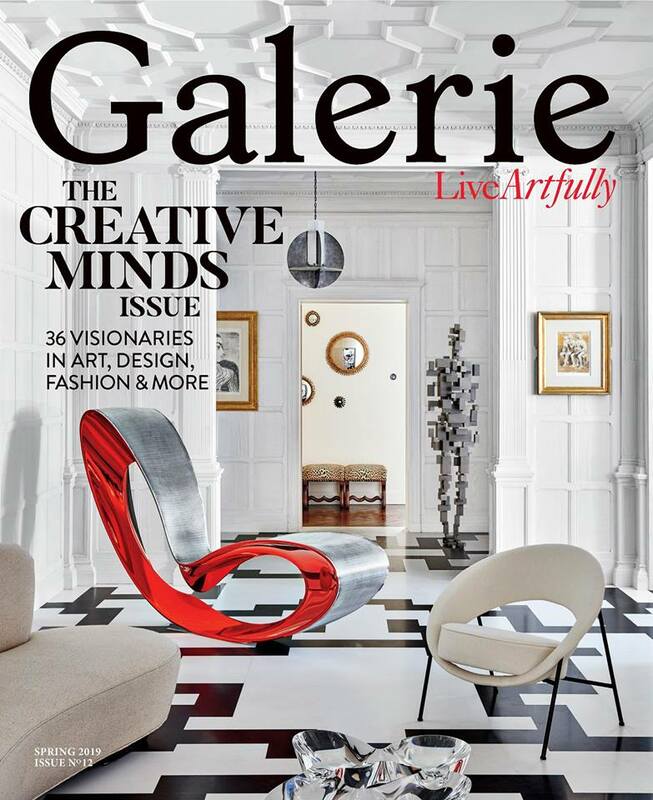 Guests in the art and design industry celebrated the launch of Galerie’s winter issue along with the 5,000-square-foot expansion of the Warehouse. 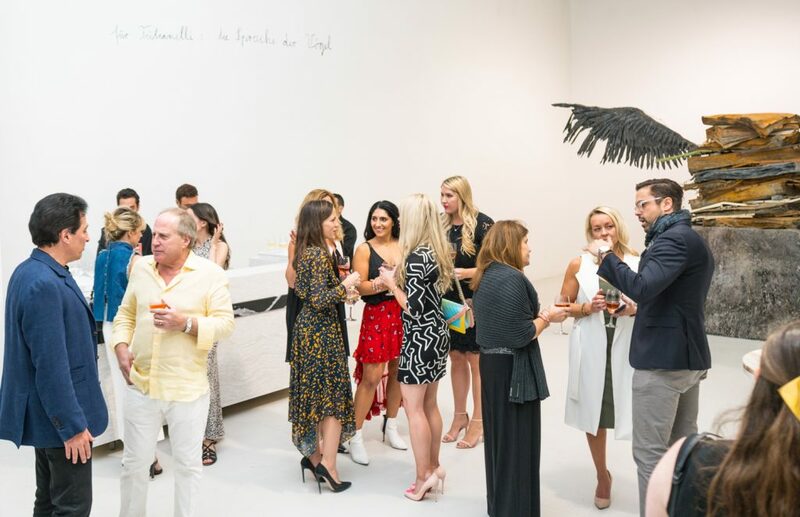 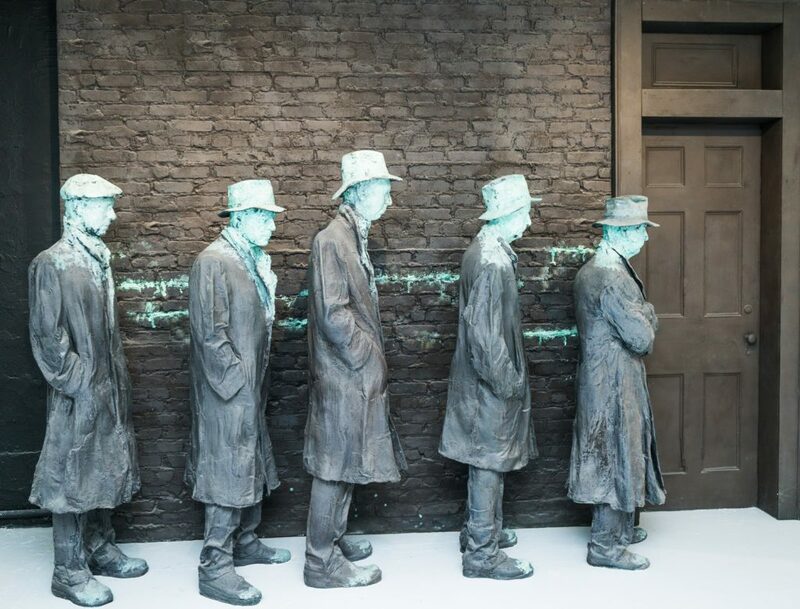 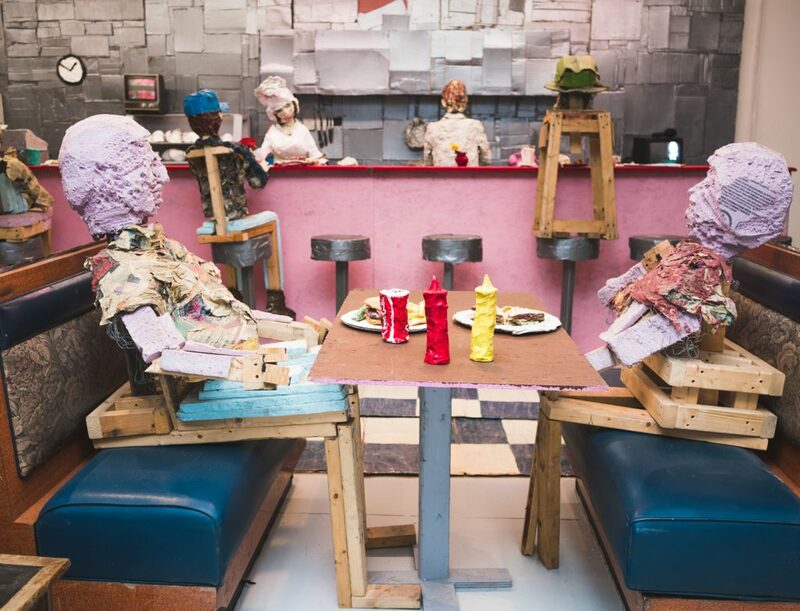 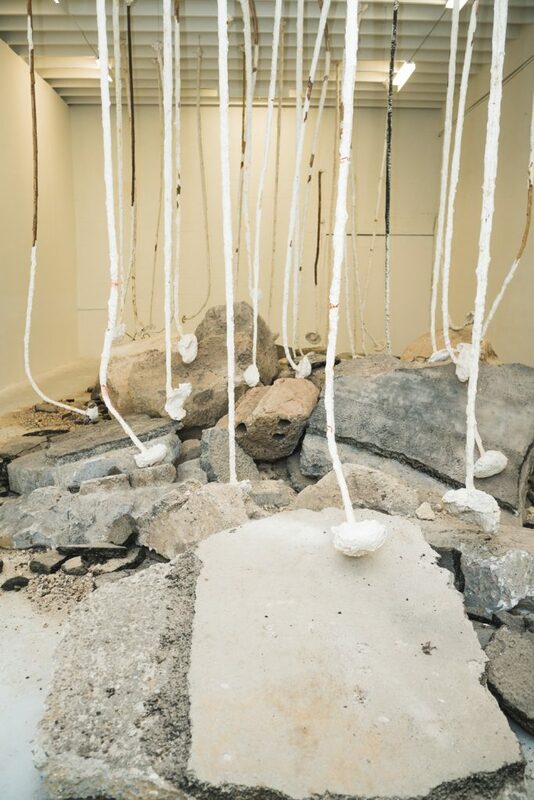 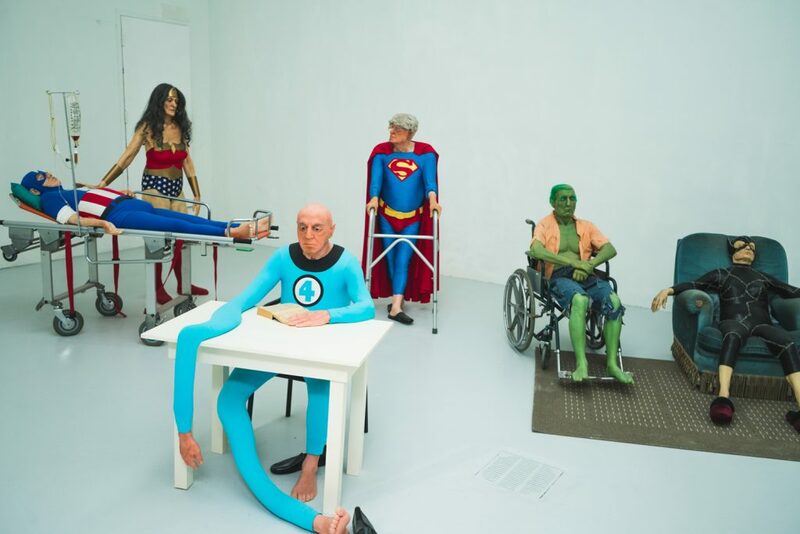 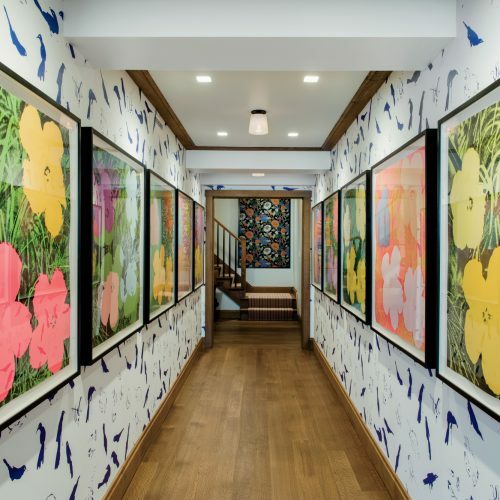 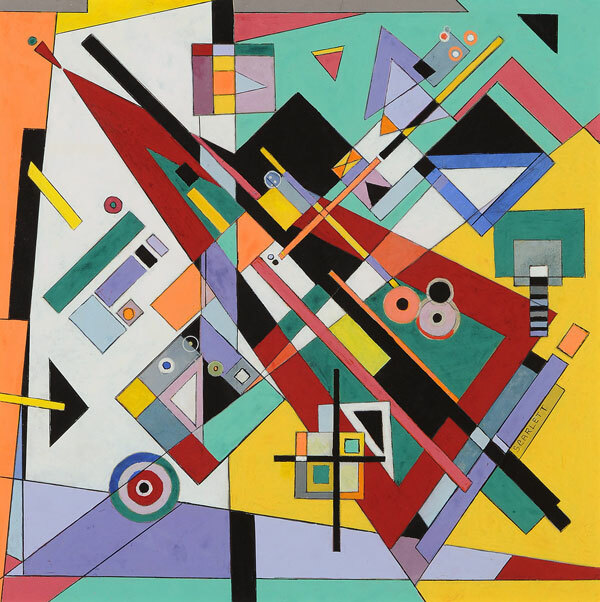 Located in the Wynwood Arts District of Miami, the non-profit institution contains a trove of contemporary artworks from the world-renowned collection of Martin Z. Margulies. 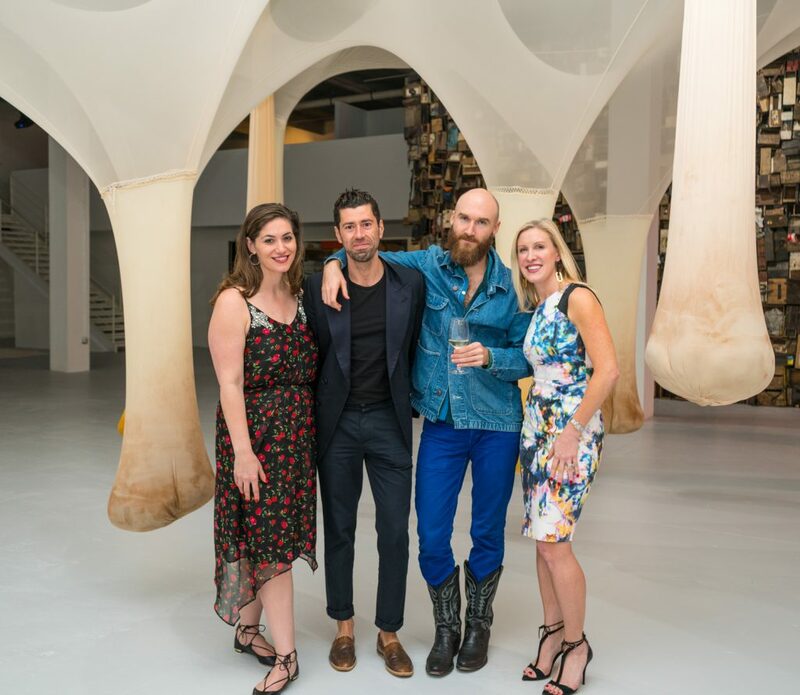 As revelers sipped Ruinart champagne served from a bespoke luxury quartz bar by Cambria, they experienced works on permanent display including breathtaking large-scale installations by Anselm Kiefer and Ernesto Neto as well as the new exhibitions, including sculpture by Kishio Suga, a massive work by Ibrahim Mahama, installations by Jason Rhoades and Barry McGee, and one of Paola Pivi’s feathered bears in white (The Bass currently has an exhibition of Pivi’s work), hanging playfully from the ceiling.